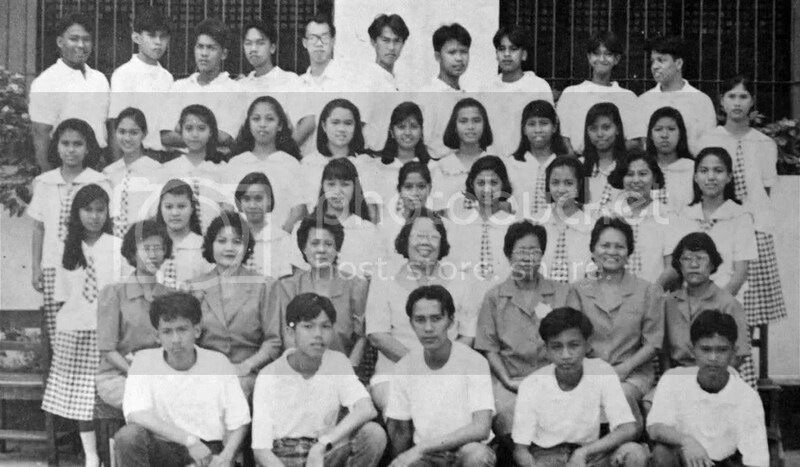 SIXTEEN years now since I graduated from High School and nice to saw some familiar faces in Friendster. Thanks to Lhove Tolentino . My beloved Alma mater Mariano Marcos Memorial High School Ah! I remember the hymn that I used to sing during flag ceremony. 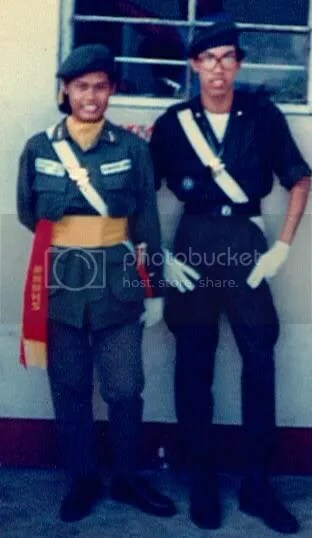 Back then, I was a officer of Citizen Army Training(CAT) and a student sound system technician. Last year, high school batch 92 held a Grand Reunion headed by Elisa Perez. Unfortunately, I wasn’t able to attend the event because I already here in New Zealand since 2006. I told Edgar that the next Grand Reunion probably another 10 years from now I promised myself to attend. Hope to see you soon, Batchmate.!! « 24-hrs liquor ban starts today! !